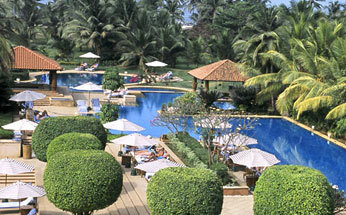 Hotel Kenilworth Beach Resort & Spa is stunningly snuggled amidst the silver sandy Utorda Beach in South Goa. 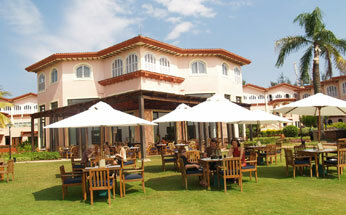 The resort is situated on the sprawling 14 acres of landmass. 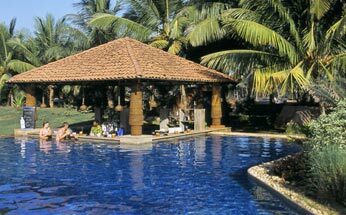 The resort can be easily reached by driving 20 minutes from Dabolim airport and 15 minutes from the Margao railway station. 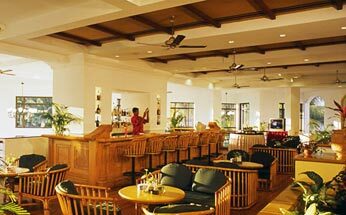 Silver sandy beaches lined with azure waters of deep blue sea, exotic charm, highly aesthetic decor and its landscaped location make Kenilworth Beach Resort & Spa an ideal place for events and weddings. 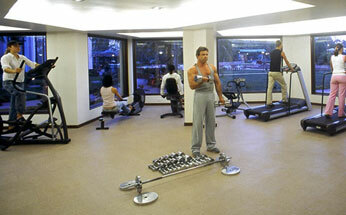 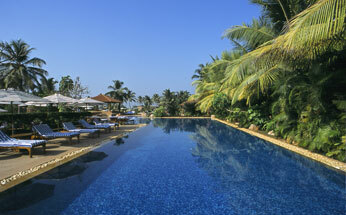 This 5 star resort is one of the premier resorts in Goa. 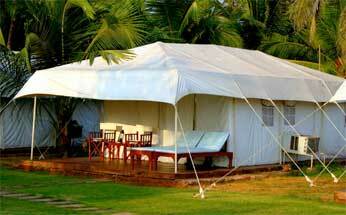 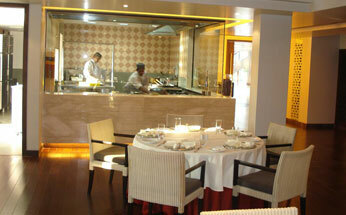 The resort is an ideal venue for the weddings in Goa as it provides for small and big weddings. 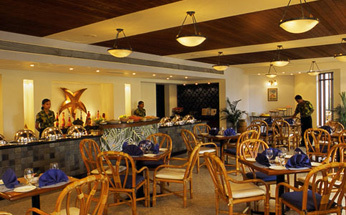 The Beachfront location of the resort has an accommodation capacity of 300 persons in theatre sitting arrangements and 150 persons in round table arrangement. 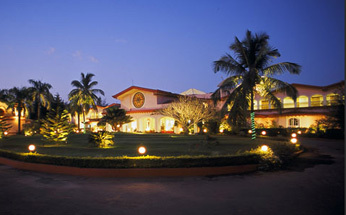 The beautiful Lawn of the resort has accommodation capacity of 1200 persons in theatre sitting arrangements and 250 persons in round table arrangement. 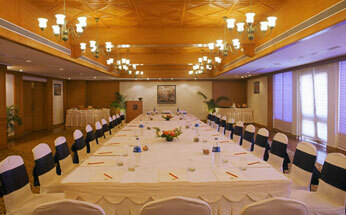 The Halls of the resort has accommodation capacity of 180 persons in theatre sitting arrangements and 50 persons in round table arrangement. 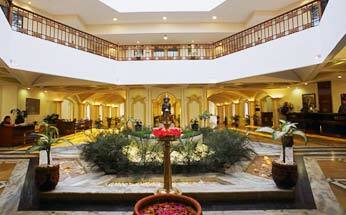 Décor: The hotel doesn’t provide for decorations so services of outside decorators can be taken. 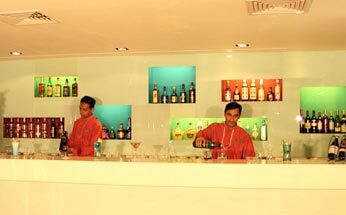 The resort also has a Private small Backside Beach with a capacity to accommodate 100-150 persons in round table sitting arrangements. 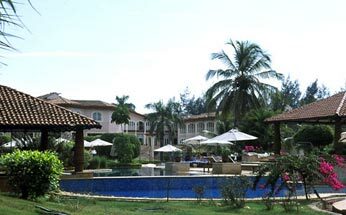 Kenilworth Beach Resort & Spa Hotel has 107 luxurious rooms out of which there are 104 Deluxe Rooms, 2 Executive Suites and 1 Presidential Suite. 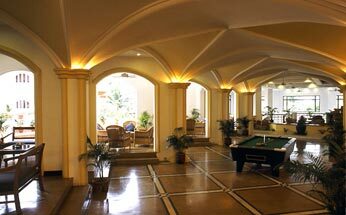 Every room of the resort has an aura redolent of its Portuguese past. 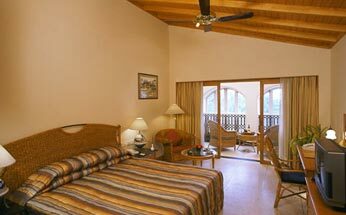 Every room of the resort is centrally air-conditioned and has private balconies offering spectacular view of the hotels. 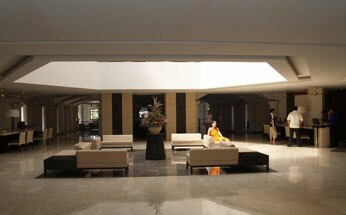 The deluxe & garden view rooms are well located at the lobby and have its own sit outs. 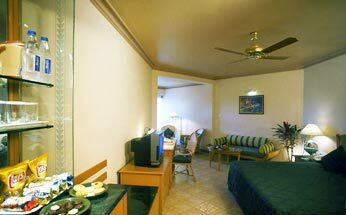 The superior deluxe rooms are situated on the 1st floor and offer much desired privacy. 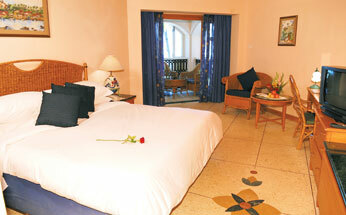 The superior deluxe rooms offer a splendid view of the swimming pool and the landscaped area. 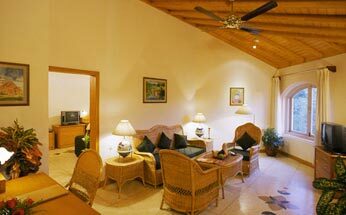 The executive and presidential suites of the resorts are styled in a conventional way.